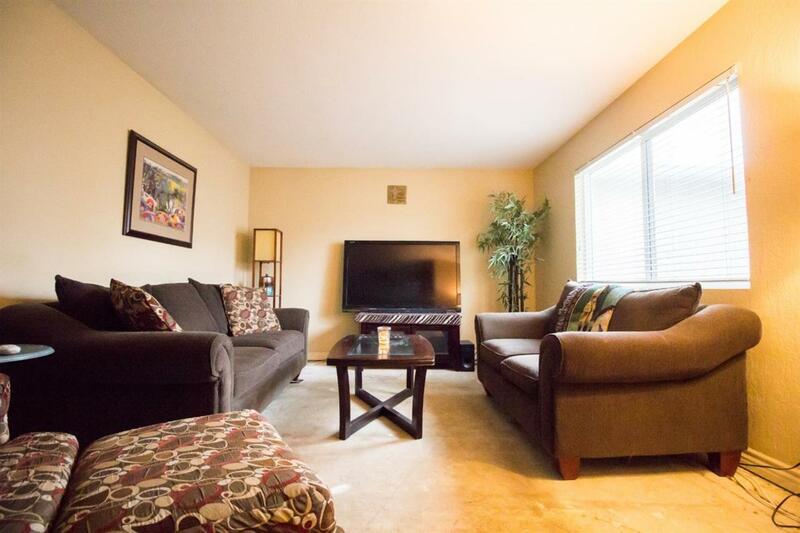 Make your appointment today to view this wonderfully clean and updated 2 bedroom, 2 bath condo. 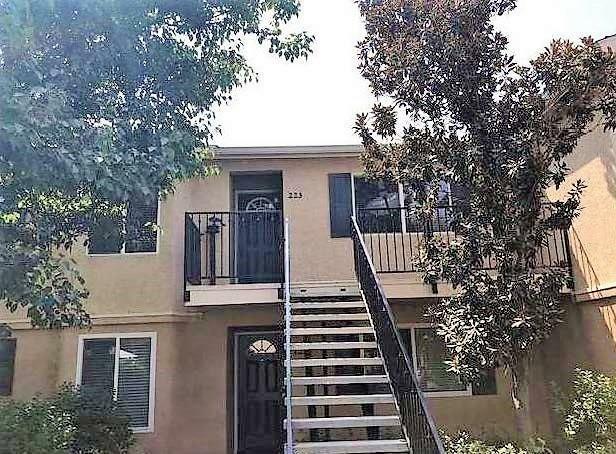 Located in the quiet and peaceful development of Ridgeview Estates off Fig Garden Loop. This open floor plan unit will be the perfect place to settle for a young couple or first time buyer. The large kitchen features granite counter tops, stainless steel sink and brand new microwave. You will have an endless amount of storage with the abundant cabinet space, as well as a quaint eat-in dining space with large window to bring in lots of natural light. 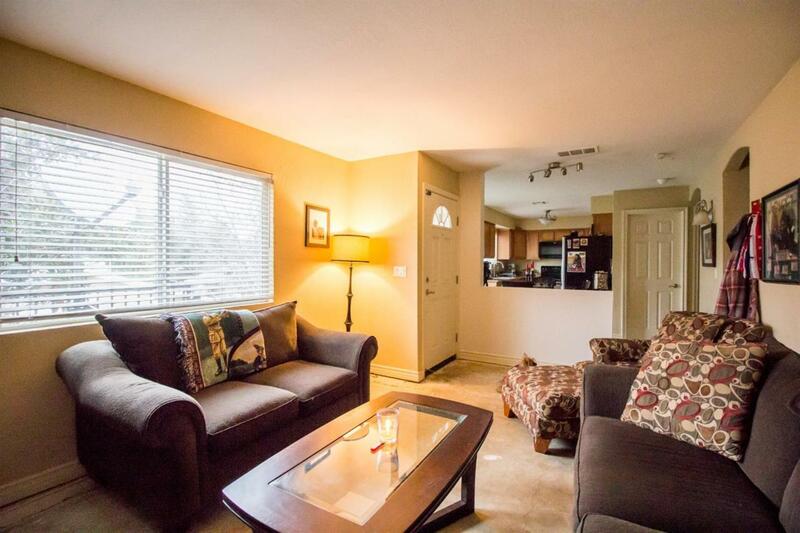 Enjoy the open living room with plenty of space for your friends and family. Large storage pantry off the kitchen can be used as a pantry or for extra storage. You will also find a side by side laundry closet inside the unit. Each bedroom has their own bathroom as well as large spacious closets. 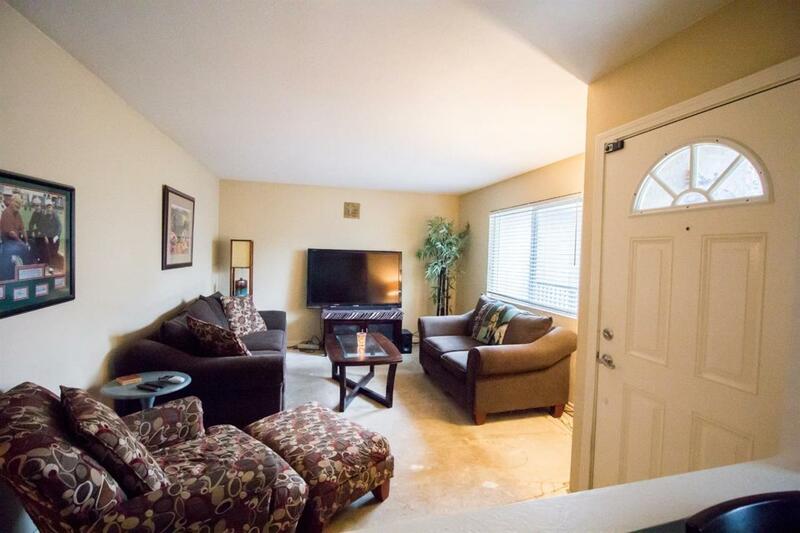 Don't miss your opportunity to purchase this condo at an incredible value! Listing provided courtesy of Shannon Mcavoy of Coldwell Banker Premier R. E..